Tai Chi is known throughout the world for its gentle exercise. This is especially good for the elderly. Studies have shown that regular Tai Chi training can help curb the signs of aging such as Bone Loss, Osteoporosis, Depression, Menopause,stress and other ailments that effect us. 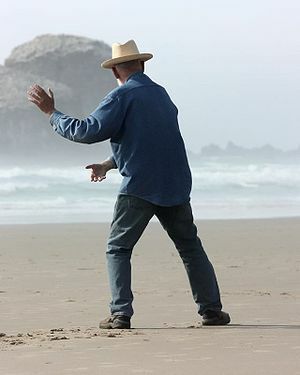 While science is just catching up to the possibilities many tai chi practitioners have known for years the benefits of training. Tai chi program for those with arthritis in Roseland ROSELAND – The Arthritis Foundation is launching a new joint-safe Tai chi program designed to help improve the quality of life for people with arthritis. Read more on The Progress. Does Tai Chi Have Medical Benefits? Much can be said about this ancient art. In the years I have been studying it, My balance has improved, I feel more energetic and it blends nicely with the other arts I study. 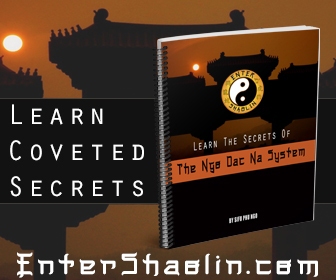 Internal martial arts are void of all the external power you see exhibited in other fighting arts. That is because at the art of the Grand Ultimate Fist is peace and harmony. 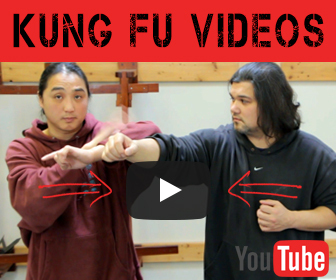 A Tai Chi Chuan student doesn’t try to win a fight by brute force, nor do they seek violence. They simply strive to become one with the energy that is being presented to them. It is through this balance and harmony that they are able to overcome their attacker. I have also a website that helps erlderly people to deal with aging the best way they can. That would be a great help to all elder and senior citizens, this is the perfect exercise for them and it actually helps them.